Dr. Andrew Walshe (Andy) is a globally recognized leader and expert in the field of elite human performance. For over 20 years the Australian native has been focused on the goal of “de-mystifying talent” by researching and training individuals and teams across a vast network of world-class programs in sport, culture, military and business settings. Dr. Walshe is currently the Director of High Performance for Red Bull, where he works with hundreds of international athletes and cultural opinion leaders; supervises a team of industry-leading scientists, engineers, physicians and technologiests to develop and implement elite performance models. 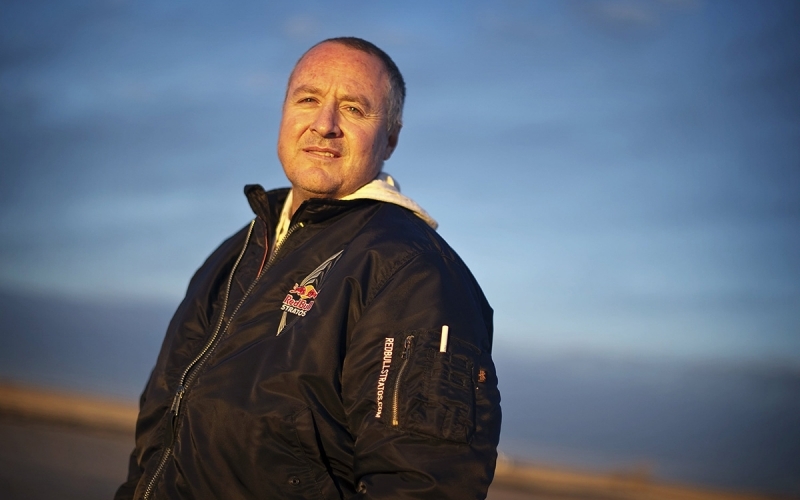 Dr. Walshe was the Performance Manager for Red Bull Stratos, leading the performance plan for Felix Baumgartner’s record-breaking jump to Earth from the stratosphere in 2012. In 2013, Dr. Walshe was awarded ‘Outstanding Contribution to Performance Innovation Award’ at the prestigious Leader’s In Performance Conference. Dr. Walshe founded “Glimpses”, the annual Human Potential Red Bull conference, which is now in its third year. This conference is a two-day symposium that brings together world-class talent from all areas of life to illuminate our understanding of human potential. The highly interactive symposium is designed to challenge our belief systems and shift the paradigm of what we think is possible. Prior to joining Red Bull, Dr. Walshe designed a highly successful performance program for the U.S Olympic sky and snowboard teams, guiding their athletes to victories on the world stage. Dr. Walshe has also held Senior consulting roles at the Australian Institute of Sport, NSW Institute of Sport and Queensland Institute of Sport. Dr. Walshe consults directly with numerous organizations and institutions in his field, including the Armed Forces, Fortune 500 companies, technology companies, artists and athletes worldwide. Dr. Walshe has been invited to participate and share his learnings at a number of global events and conferences, and has had projects featured in numerous US and global leading publications, including Wall St. Journal, Men’s Health and Huffington Post.